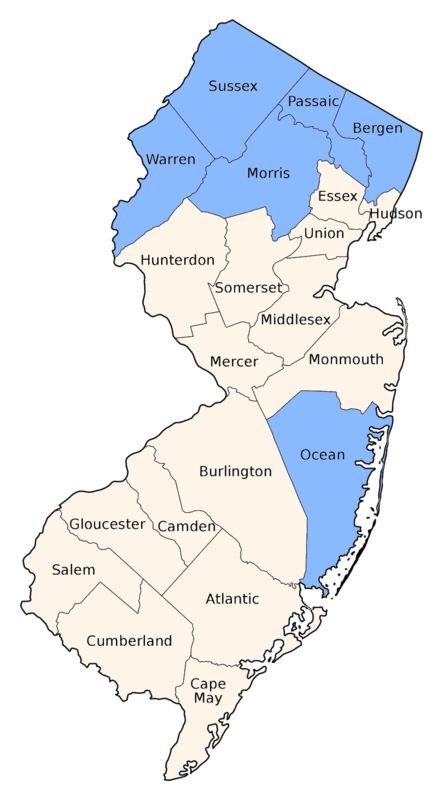 Recorded across the northern tier of counties. 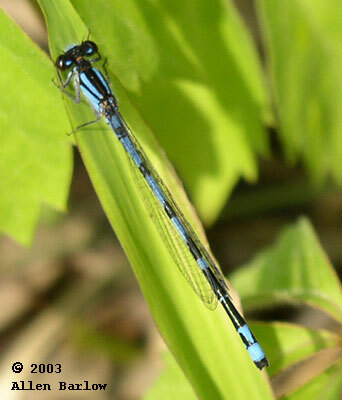 In Massachusetts it occurs on the coastal plain, sympatrically with Pine Barrens Bluet. It should be looked for in similar sites in New Jersey. Small, with small postocular spots and no occipital bar. 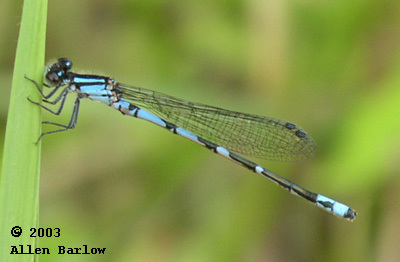 The humeral stripe is generally the same width as the antehumeral and the abdomen is usually more blue than black. There is usually a black lateral mark on S8. 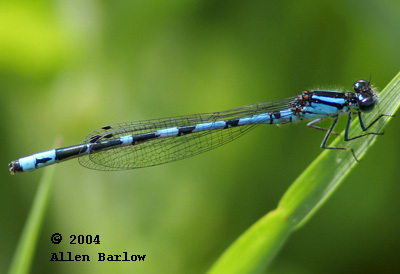 Pine Barrens Bluet tends to be have more extensive black on the abdomen but cannot be positively identified without examination of the claspers.